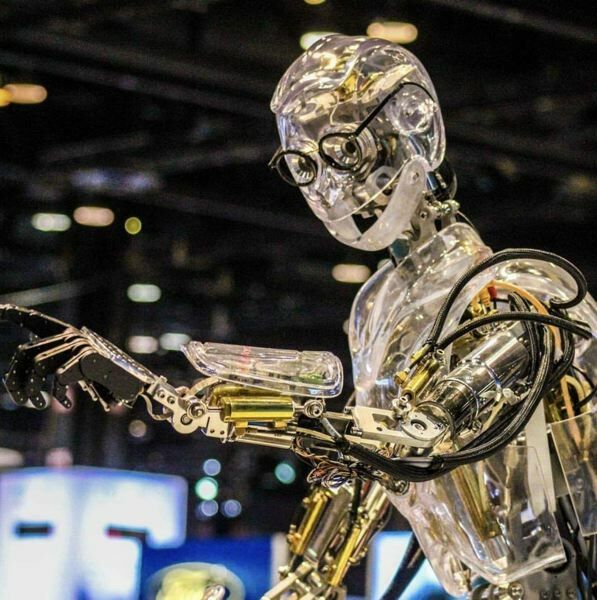 Visitors to the 2019 Portland International Auto Show can expect a special treat that's not quite human. An interactive robot from Ford will be on hand to welcome visitors at the show. 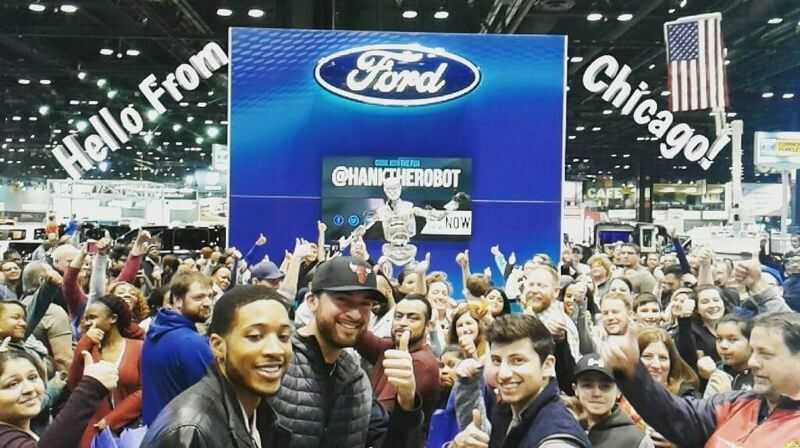 Hank the Robot is a creation of Ford Motor Company. Hank will be available to interact with show attendees and will respond to questions from his audience. The results are entertaining, as shown in this video Hank's appearance at the previous Chicago Auto Show. A robot exhibit might seem like just good fun, but there's an important point to it. The automotive industry is becoming increasingly automated. Ford is currently using collaborative robots, also known as co-bots, to help fit shock absorbers to Fiesta cars in Cologne, Germany. The robot assistant ensures perfect fitment, and helps workers avoid having to strain to access hard-to-reach places in the car. The 2019 Portland International Auto Show is scheduled from Jan. 24 to 27 at the Oregon Convention Center. It is organized by the Metro Portland New Car Dealers Association and sponsored by the Pamplin Media Group. To learn more, go to http://www.portlandautoshow.com.